We do inspections and issue Certificates of Compliance. 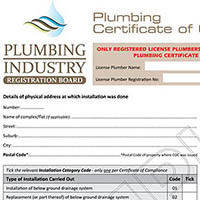 A certificate of compliance (COC) is a document issued by a registered plumber stating that an installation has been completed in accordance with the rules and regulations of the relevant authority. At Plumb Solve our plumbers are PIRB registered. 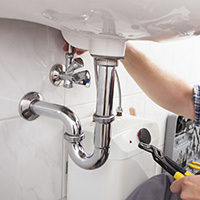 This means that our plumbers are licensed to issue a certificate of compliance. Call us to arrange an inspection and obtain your own certificate of compliance. 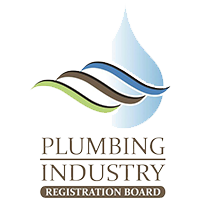 There are a set of rules set out by the plumbing board regarding when a certificate of compliance is required to be issued after an installation. In most cases a certificate of compliance is required. For many clients a Certificate of Compliance provides peace of mind that their installation is safe and installed according to rules and regulations. Also when selling a property it is a legal requirement to obtain a certificate of compliance before transfer of a property can proceed. A certificate of compliance ensures that the new owner gets a safe and working home free from leaks and defects and that all fittings and fixtures are in proper working order. T he certificate of compliance ensures that the plumbing installation conforms to the rules and regulation set out by the plumbing board and national building regulations at the time of inspection. 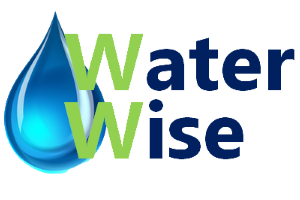 The certificate also requires inspection of the water meter to ensure it is in working order and has not been altered or modified. The certificate requires that there are no faults that can lead drips and leaks and ensures that no water is being wasted. That certificate requires that all fittings and fixtures must be in working order. The geyser is also inspected and the installation must conform to the SANS requirements.